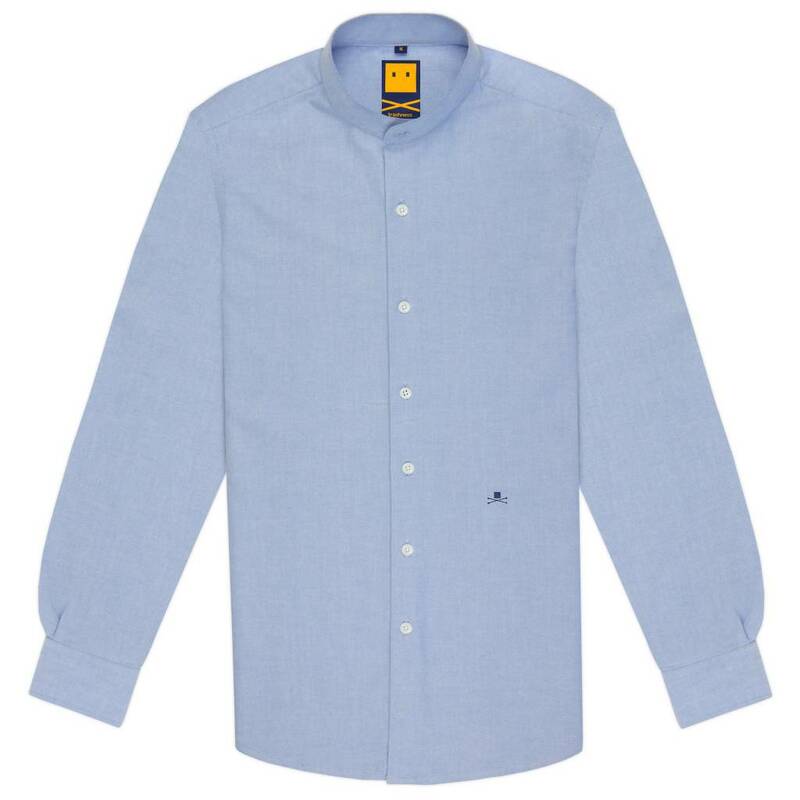 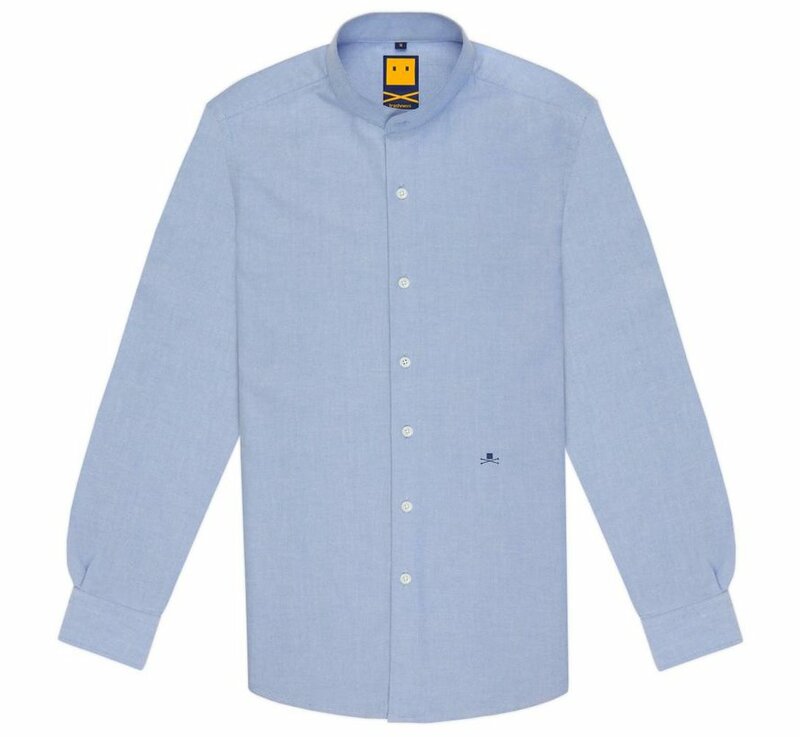 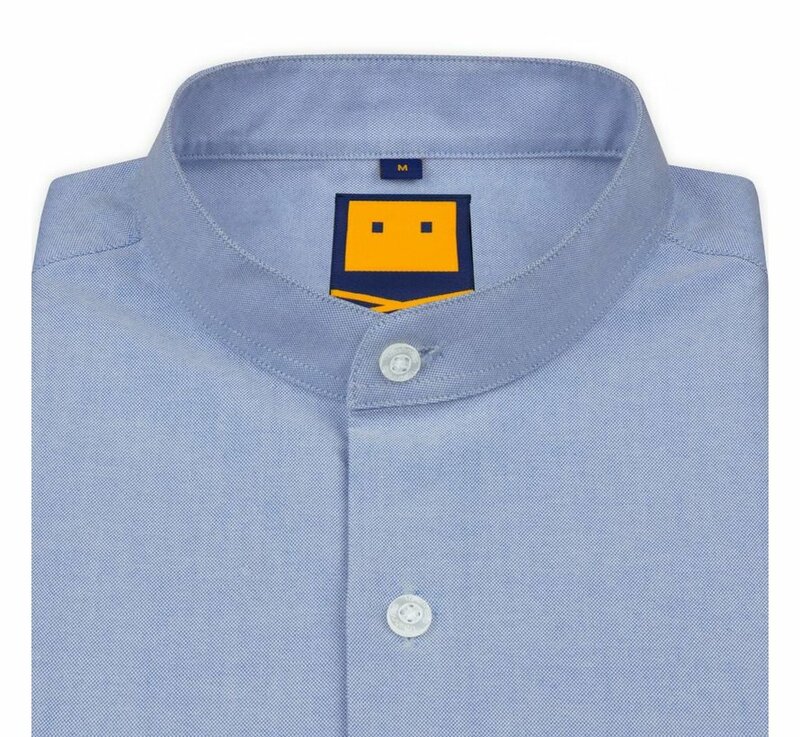 This Classic Mandarin Collar is real casual essential, that has to be in every wardrobe. 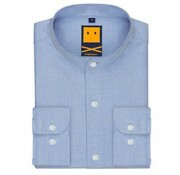 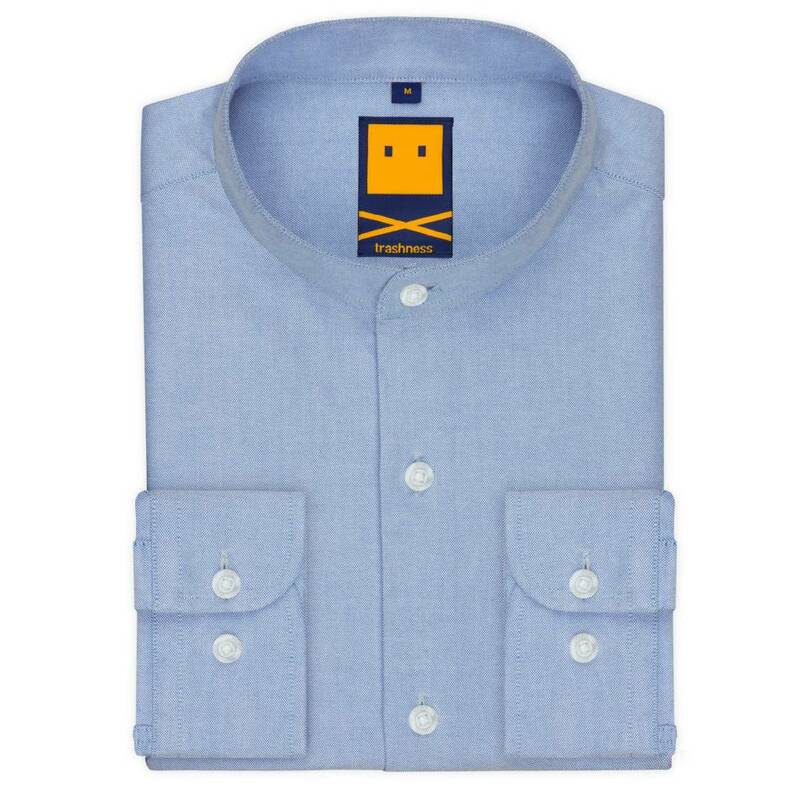 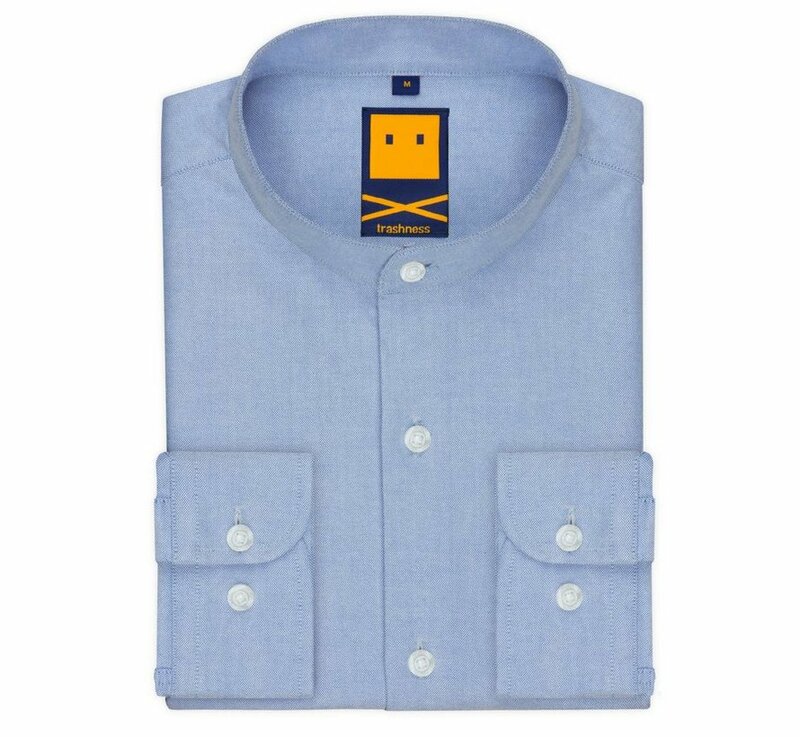 This 100% cotton oxford fabric makes it very easy to iron. 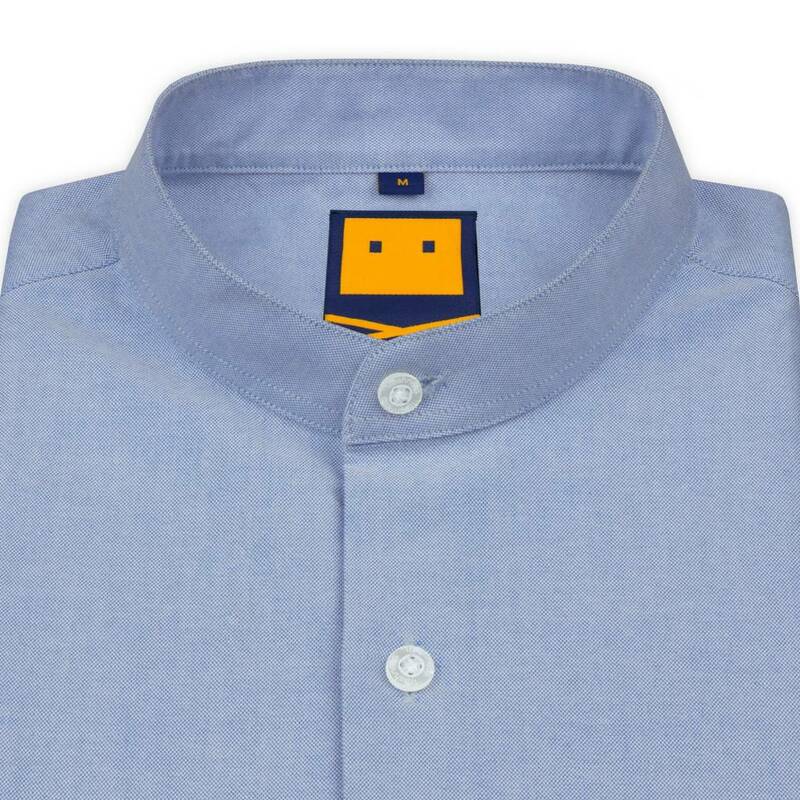 Give a great touch on your outfit with this fresh collar.